Summer Fashion Item On The Wood Table. With Copy Space For Your Text. Banco De Imagens Royalty Free, Ilustrações, Imagens E Banco De Imagens.. Image 61840867. 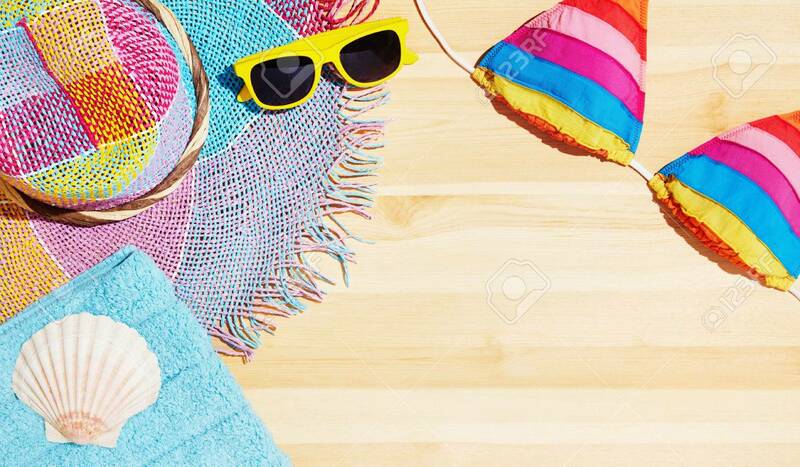 Imagens - Summer fashion item on the wood table. With copy space for your text.